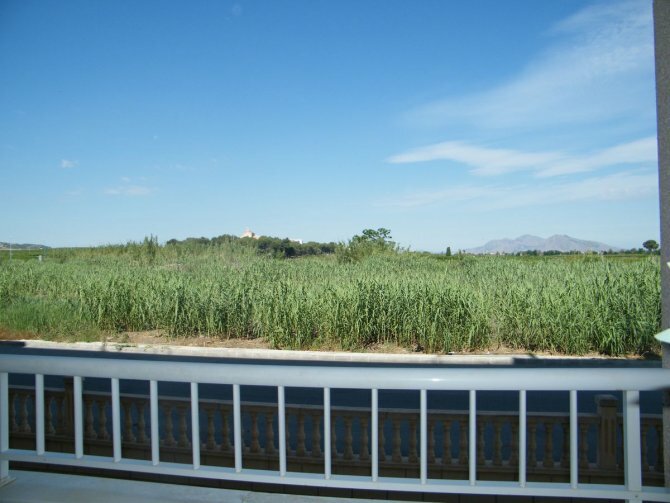 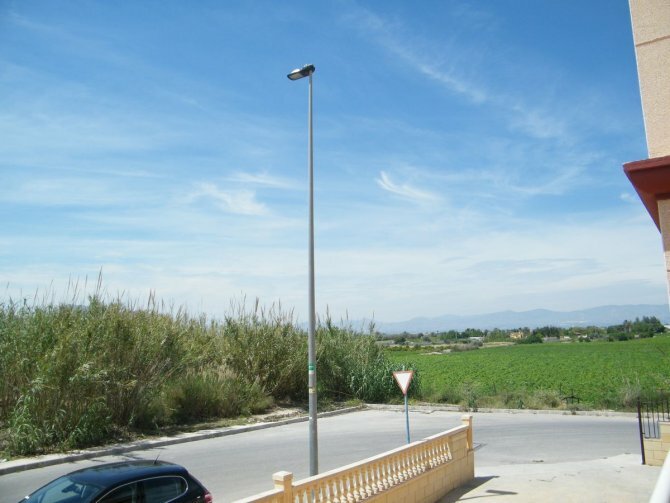 Very nice ground floor apartment with beautiful views to the mountains and country side. 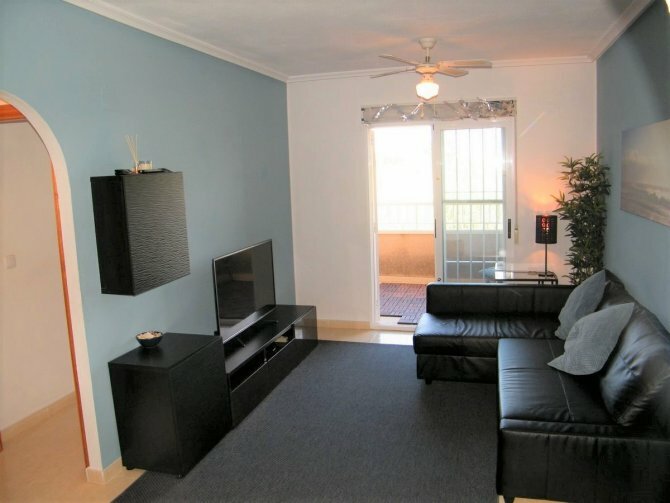 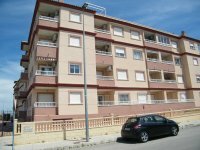 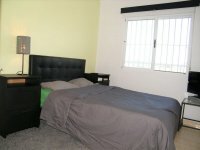 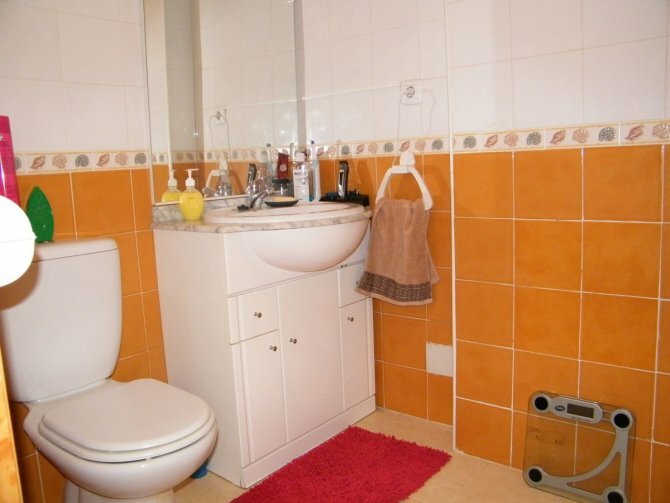 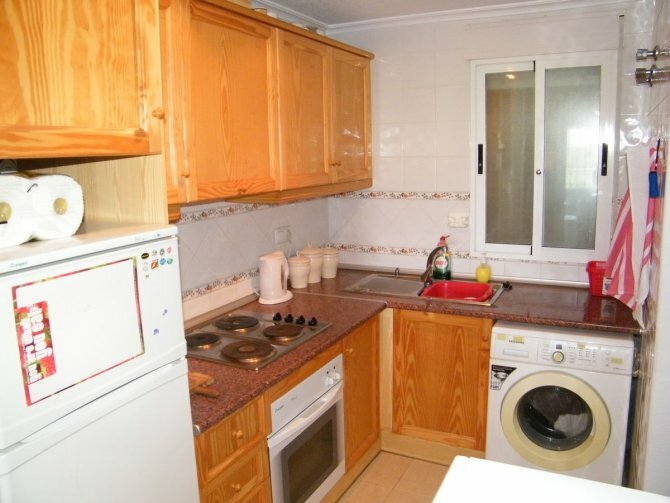 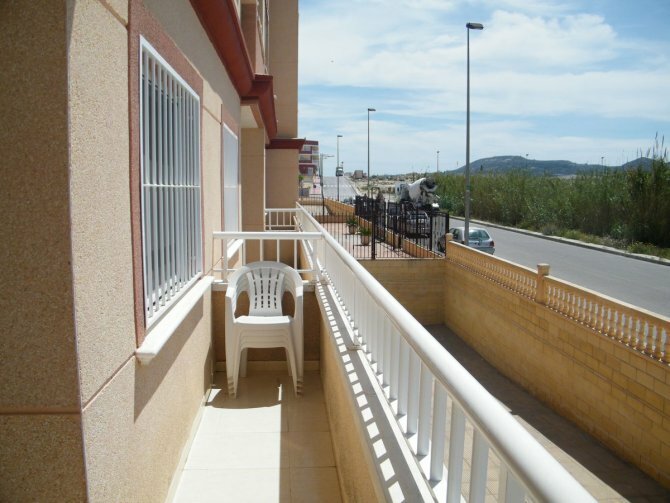 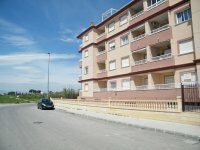 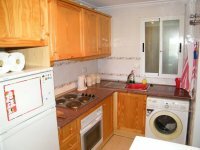 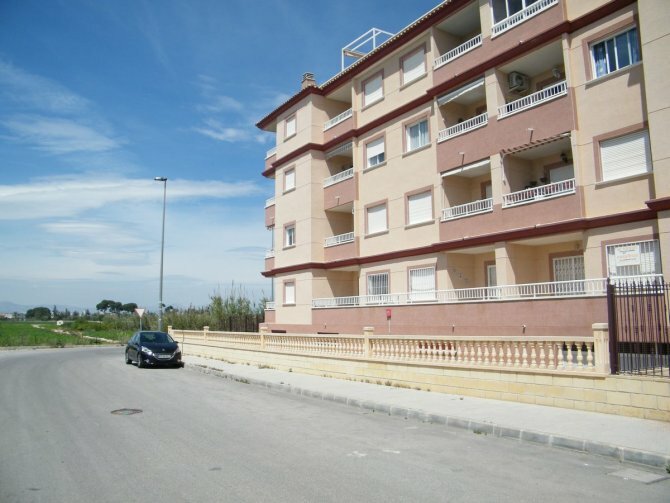 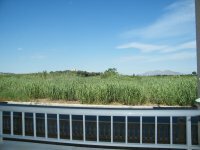 2 Bedroom, 1 Bathroom ground floor apartment, located in Residencial Cecilia, Algorfa. 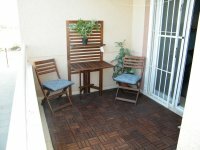 The apartment is just a short walk to the beautiful village square with all amenities, bars, shops and restaurants this quaint village has to offer. The property is also just a 5 minute drive to the championship La Finca Golf Course Resort and Spa. 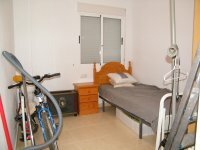 The property comes with an open plan lounge/diner, American style kitchen, fitted wardrobes in both bedrooms and comes fully furnished. 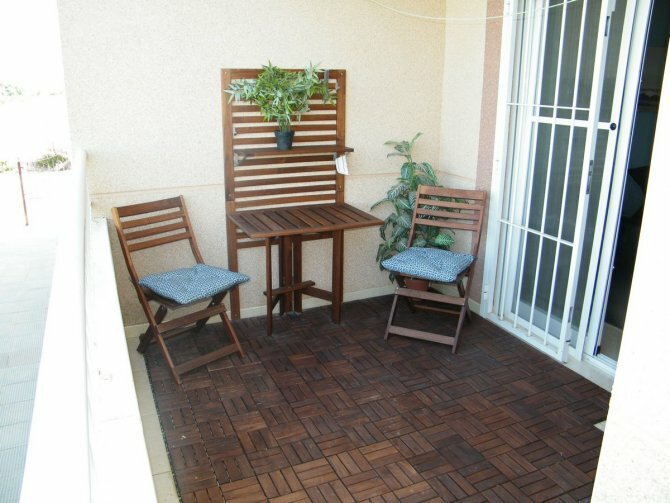 Situated within a secure gated complex, lift, intercom entry and attractive community swimming pool. 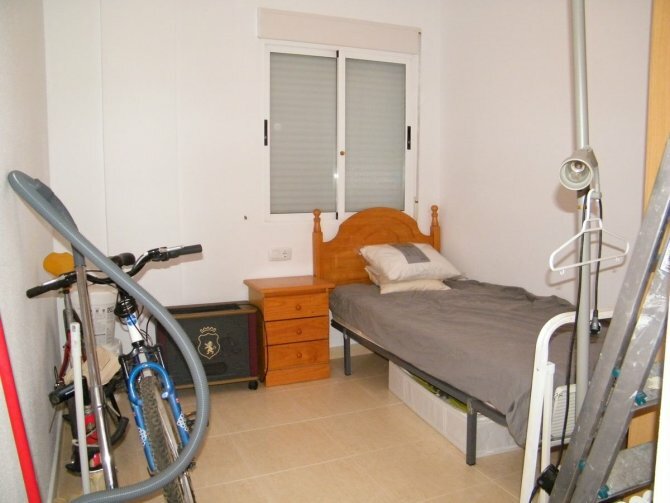 The village has a local market every week and the beautiful sandy beaches of Guardamar are only 15 minutes drive away. 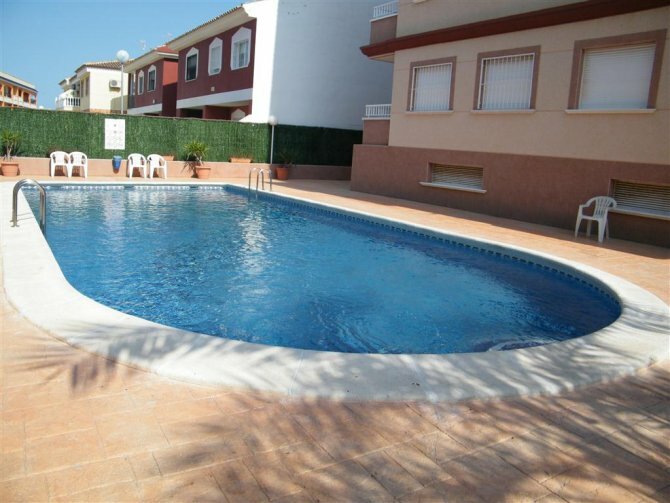 Ideally located between Alicante and Murcia Airports both only 30 minutes drive, this is a fantastic opportunity to purchase a real bargain and a property ready to move into. This is a must view.